If you're the rainbow fruit type, the ride your wacky fanny up and down Route 1 and get to know my man Lambert. 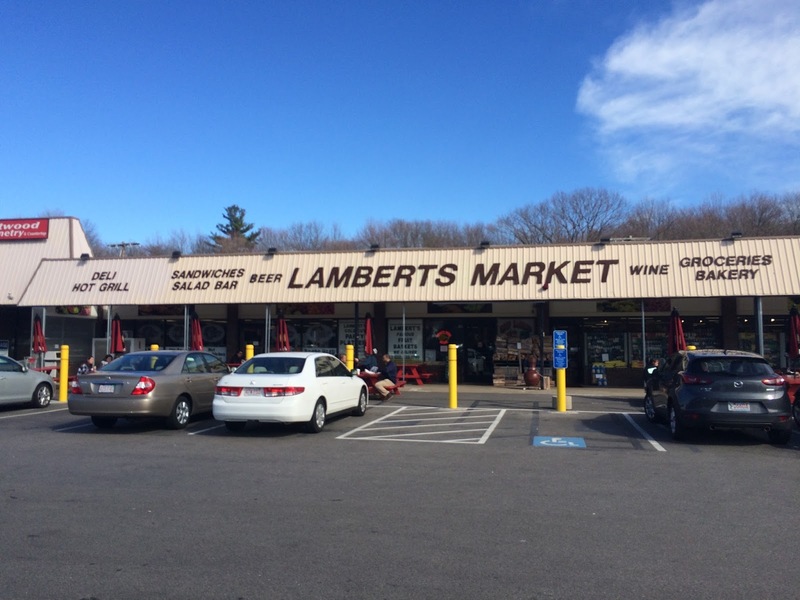 Lambert has two locations--one in Boston and one in Westwood--where the business has grown from a produce truck in Dot to a full-fledged, fresh grocer and deli. They earn spectacular ratings on multiple media, and the Italian comes very highly recommended. 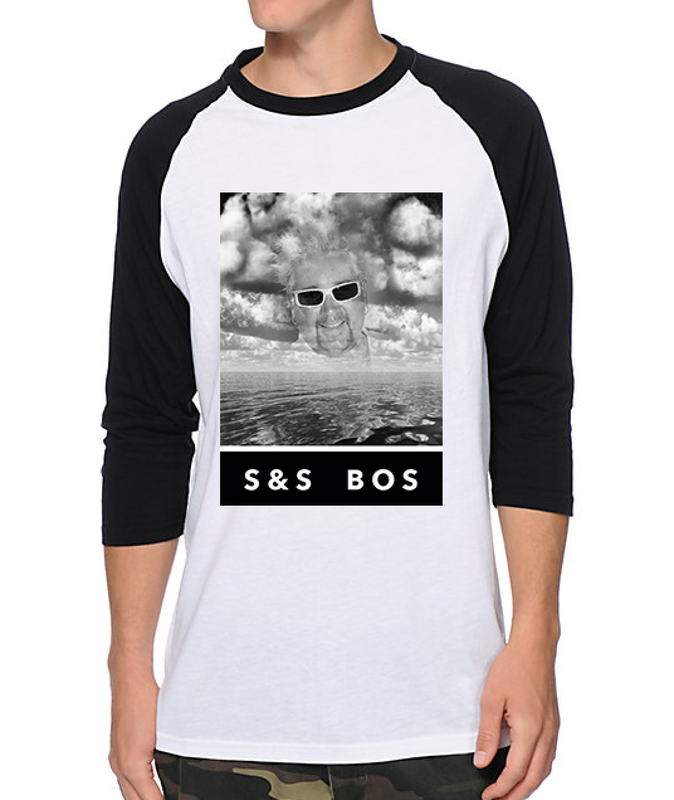 Now, let Bonez be the judge of that. Check the one bite review below, ya dig. The Italian is your average Italian. 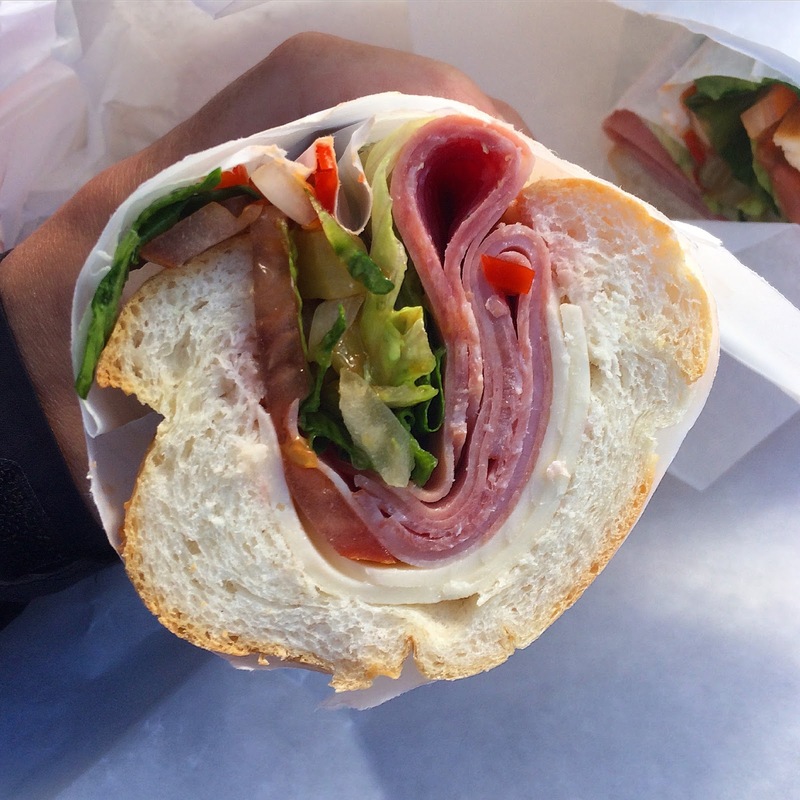 Standard deli meats with a standard cut layered on top of standard sliced cheese topped with fresh lettuce tomatoes and onions. The hot pepper relish is fresh, slightly spicy and tangy. The rolls is soft with a slight hint of crust. All things considered, it's an average sandwich. I would imagine the salad bar and the selection of sandwiches and fresh produce keeps the people coming back. Don't miss the rainbow fruit. Stay tuned to see if the Dorchester location adds some flamboyancy to the sub or if it stays standard like it's brother to the south. Until then, if you're in the market for fruit and an Italian sub, check out New Deal Fruit on the other side of Route 1 in Revere. Oh my god that looks delicious! I love me some good barbeque. And just look at that mac and cheese. It's so gooey! Mouth watering!